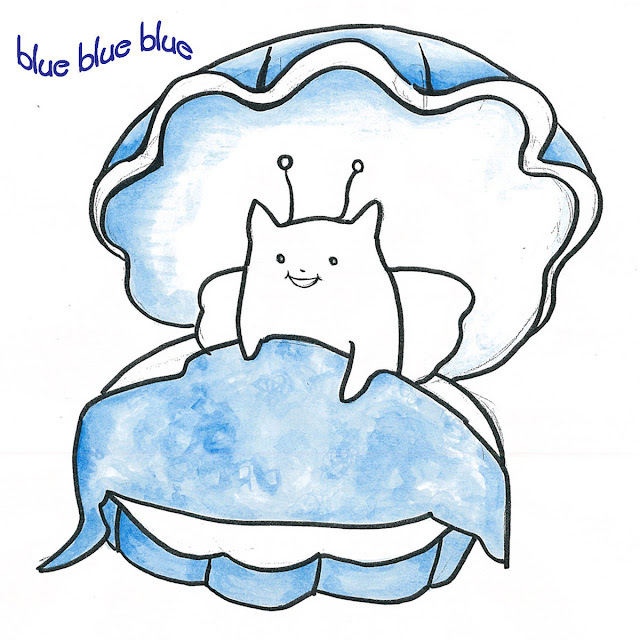 New EP "blue blue blue"
recorded by Geru Matsuishi from Panic Smile. Lyric and details are written below. I have been searching something in all my life, with hollow in my mind. I always pretend to be not interested in, even if I expected to. apart from touch by anyone. Are you kidding? Actually you are so wired. It is so free as lonesome, beacuse I can decide anything. I have nostalgia for inconvenience caused by being with someone together. I used to be tearing at somewhere, it blinked, It's translucent days. I was stranger there. Nothing left but to go home and sleep. It might be same about a future I hope or a future you won't hope. It is so free as lonesome, because I can decide anything. It is so free as lonesome, this feeling with transparency. I was waiting in sun shower, but that guys were in sunlight. I don't hope to cover this space. Now I wanna sway as it is. I quit to shake head to express that I can't see rightness. I make a lie to bloom to be here, I look for the reason to be here. I will play the fool well, if Some lies would be shining. I would swim the sea you made for me, A mermaid in the sea for lonely person. The words no longer could cover it, So, Could you warm this sea? It might be an ilusion or misunderstanding, someday it would be true. You are smiling, I am swaying in gentle waves, and singing. A singing voice would echo and fill it from the bottom of the sea, for the sea and you. I look over the sky, the first star is shining, which you loved. I wander in this city, to paint just only the memory. Good-bye, why did you leave? Our time still stopped from then. Could you allow me to close my eyes just for a while from now. If I forget your warm arms, and could walk alone. I remember you again and again, the day we laughed together. For a while, I will be sleeping quietly at the bottom of the deeper night. I can hear it when my eyes closed, I can't help knowing. Sometimes I forget everything in a hurry and irritate heart. My home is far away, I was there. I wanna see you, see you. I will forget you. and can walk in solitude. I had thought deeply about all what make me alive. Look at me from distance. I can stand in solitude place. could I go how far by myslef? The light I see, the shadow nearby me, let guide me far away. Good-bye, Good-bye. I never forget it. Eternal days it goes on to the future. I woke up at dawn, couldn't sleep. I was watching the sky that began to light. Yesterday too fast, Today too late, I come and go many times. usually blue somtimes clear, I quit anything it excite me. Have you still been feeling cold rain? It still sounds after passing shower. I once wrote the map to go future, won't take me to anywhere. She smiled at the scenery where I jumped out. Don't forget that I live my life with warmth of your hand than words. Cold rain has soaked into me. It still sounds after passing shower. 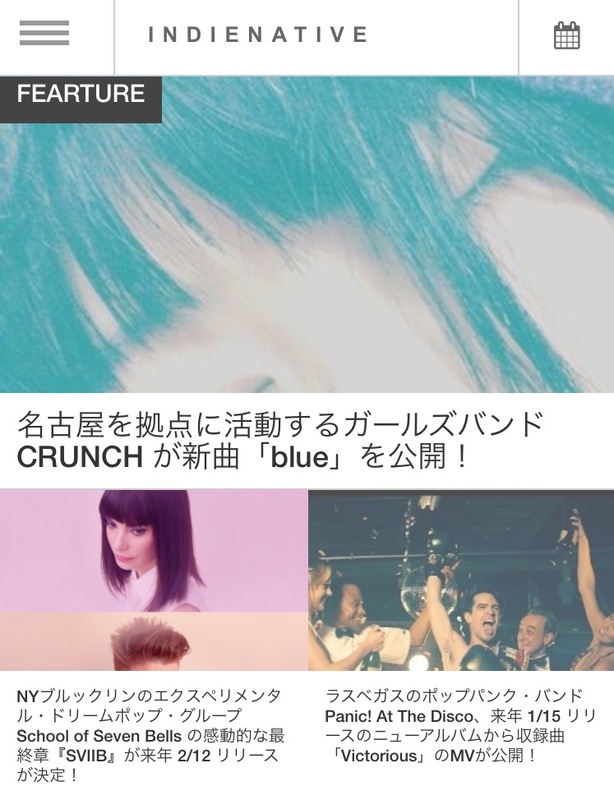 The song "Blue" was played by guitar, bass, drums and glockenspiel. mixed by Masahiro Araki a.k.a. tigerMos, Remigai. composed by Noriyo(Guitar / Main Vocal). bloadcast on Codigo DF Mexico. 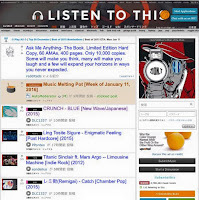 We are on hypemachine! 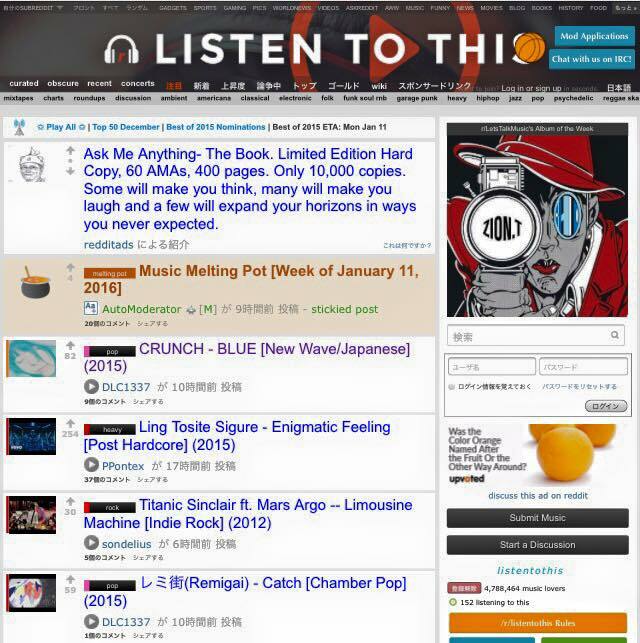 and Reddit Listentothis! !